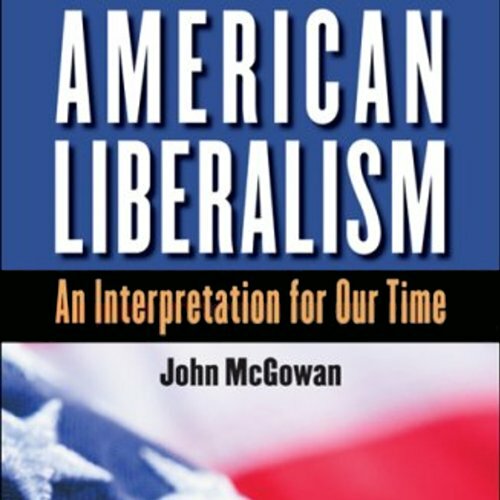 Showing results by author "John McGowan"
Americans live in a liberal democracy. Yet, although democracy is widely touted today, liberalism is scorned by both the right and the left. The United States stands poised between its liberal democratic tradition and the illiberal alternatives of liberalism's critics. John McGowan argues that Americans should think twice before jettisoning the liberalism that guided American politics from James Madison to the New Deal and the Great Society.